Supporting our communities and giving back. Not only is it the right thing to do, it’s also good business. 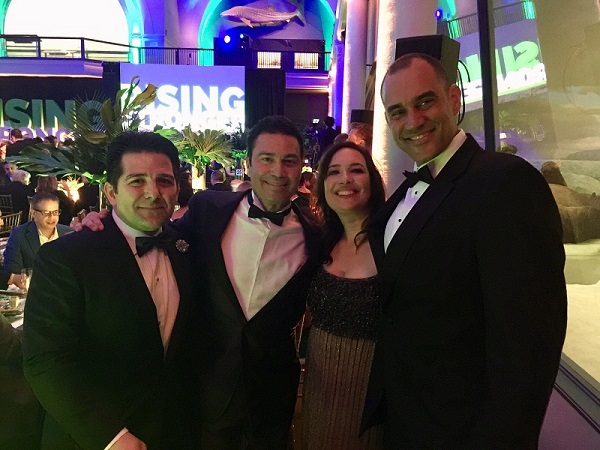 We had the honor of putting that principle into action last week as a patron sponsor of the Hispanic Federation’s 2018 Annual Gala at the American Museum of Natural History in New York City. Several members of SurePeople’s leadership team were in attendance to recognize and financially support a remarkable organization that uplifts millions of Hispanic children, youth and families locally and nationally through three essential service pillars: membership services/grant making, advocacy and community programs. 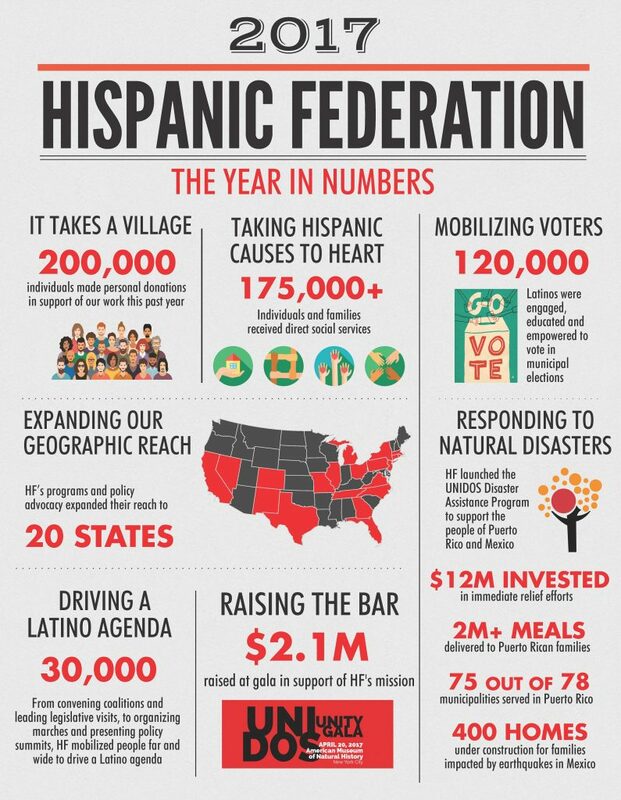 This past year, the Hispanic Federation was front and center on many critical initiatives that highlighted the importance of supporting our communities. The leadership it demonstrated along with other national organizations on responding to natural disasters has been noteworthy. The Hispanic Federation continues to raise funds and programs to support these communities in Mexico, Puerto Rico and Texas. The sold-out event highlighted the remarkable work of the Hispanic Federation’s team, contribution of resources and impact it is making amongst these communities. Special honorees included Humanitarian Award recipient Ricky Martin, as well as Corporate Leadership Award recipients Comcast-NBCUniversal and Telemundo. The Hispanic Federation’s 2018 Annual Gala was attended by hundreds, and supported by over 100 corporate sponsors, including: Morgan Stanley, The Coca-Cola Company, Aetna, Deloitte, Southwest Airlines, Johns Hopkins University & Medicine, and many more. We’d like to thank the Hispanic Federation for an amazing event, and, for giving SurePeople the opportunity to play a small part in the extraordinary work it does in all our communities. This was a fantastic event! We’re privileged to be supporting such an amazing organization.